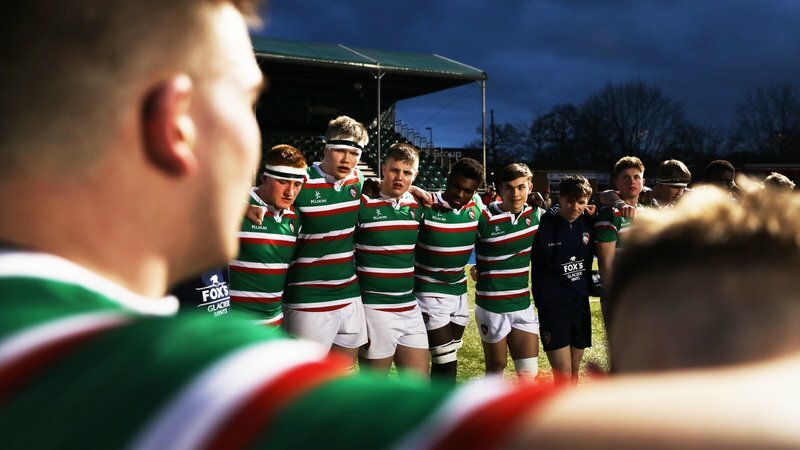 Leicester Tigers chairman Peter Tom says it is “rewarding” to see the progress of the club’s young players as Welford Road prepares to host an Under-18 League fixture on Saturday after the Heineken Champions Cup encounter with Ulster. Writing in the pages of Saturday’s matchday programme, he says: “After winning the Under-18 League title for the first time last season, the current crop go into today with four wins from their opening four games and with an opportunity to retain top spot in the table with just one more fixture to come. 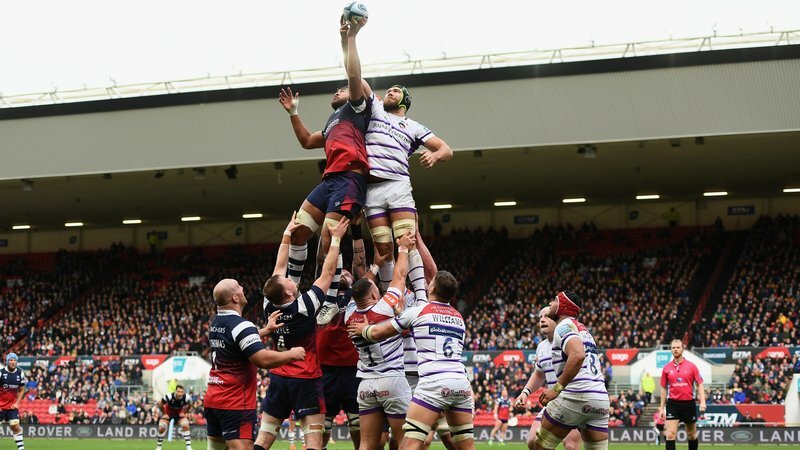 “Dave Wilks and Jamie Taylor will be looking at this as a big opportunity for their squad to experience playing at Welford Road in the hope that they can go on to establish themselves as senior players in the future. 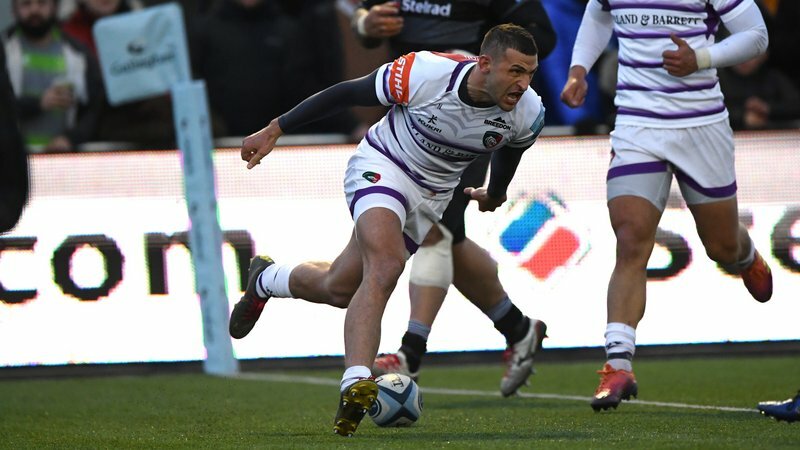 Looking back on the European defeat against the Scarlets in Round 5, Tom adds: “Geordan was disappointed with the result but will hope that the experience has longer-term gains for a number of players. Joe Heyes, for instance, is a 19-year-old playing who was making his first start in Europe and that experience can only help in his development. There were others too, like Ben White and Jordan Olowofela, making the most of that kind of opportunity. Tigers against Ulster is a 3.15pm kick-off, with the Under-18 League fixture against Yorkshire Carnegie at 6.00pm. Match tickets are available now at the Tigers ticket office, in person or by phoning 0116 319 8888 (option 2) or online.